Start A Family is one of four brand new singles drawn from their 25th year anniversary release Texas 25 that sit alongside highlights from the band’s esteemed career. The Ivor Novello Award winning band, re-recorded, re-worked each songs in the Queens studio of Truth & Soul and mixed at The Black Key’s Dan Auerbach’s Nashville studios and allowed Sharleen Spiteri and band mate Johnny McElhone to hear the mega hits Black Eyed Boy, Halo, I Don’t Want a Lover, Say What You Want, Summer Son, The Conversation with new ears. ‘It’s almost like we’ve got who we are, 25 years later,’ says Sharleen. Texas 25 comes in a range of formants including a 12 track CD, Deluxe 2CD pack and red vinyl. There will also be a beautiful limited edition box set containing the album on deluxe 2CD, red vinyl along with photographic prints, a certificate of authenticity signed by Sharleen and a 80 page hardback book compiled by the band including new and never. 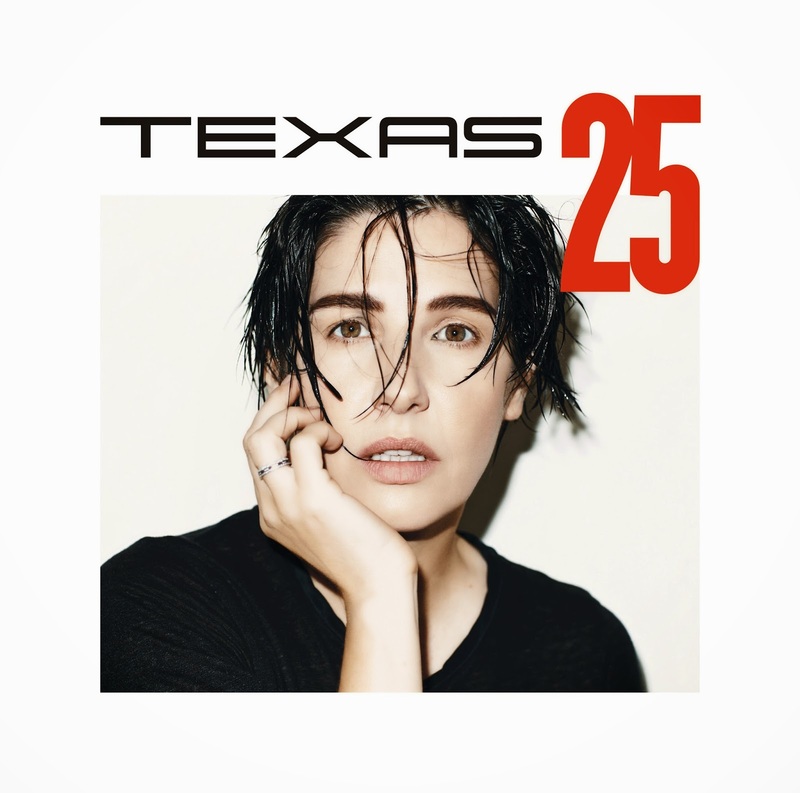 Then this year Texas will present the findings of their 25 years in pop in a new, intimate arrangement, ‘An Evening With…’ in which Sharleen will talk through her amazing career and the band will play as a four piece skiffle ensemble as punctuation points. Grab a listen of the brand new single below and get your copy of Texas 25 on iTunes now..!